There is no doubt that Sourcee, project of DJ and producer Rômulo Medeiros, holds a great promise in electronic music as his productions became favorites for many top djs around the world. 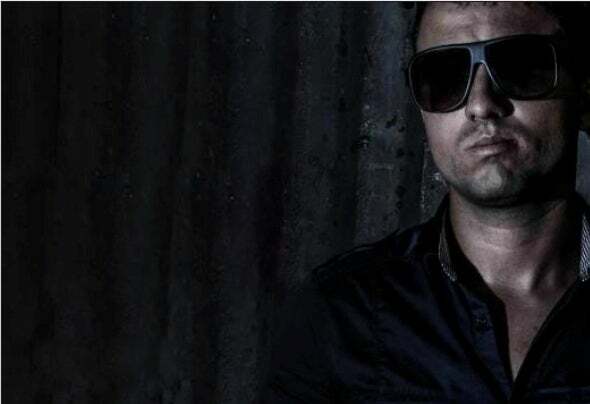 In 2012, Sourcee was responsible for nearly 20 tracks and remixes to labels as Proton Music, Silk Music,Arrival, The Clubbers, Nueva Digital, and others. These songs are being broadcast in several radio shows, and praised and supported by lots of renowned DJs and producers, such as Armin Van Buuren, Miss Nine, Dinka, Richard Durand, James Grant, Jaytech, Ruben de Ronde, Above & Beyond, Markus Schulz, Myon & Shane54 and Andy Moor.